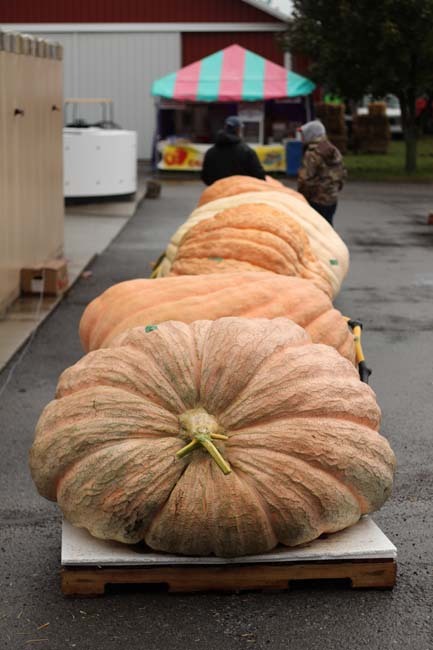 The Great Pumpkin Farm will pay $10,000 for a world record pumpkin that is brought here for the weigh-off! Weigh-Off Competition starts at Noon on Saturday, October 5th. 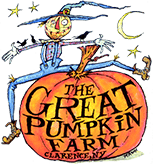 The eyes of the world will be on Clarence Saturday, October 5th as growers worldwide await news on the Great Pumpkin Farms 23rd World Pumpkin Weigh-Off. We begin at Noon. 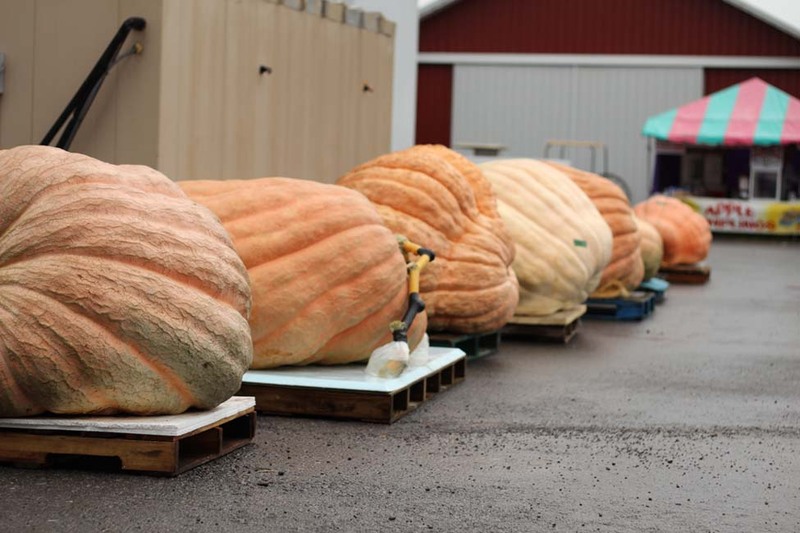 The winners will be announced and cash prizes will be awarded to the growers who bring the largest Pumpkins to the Great Pumpkin Farm Weigh-Off. 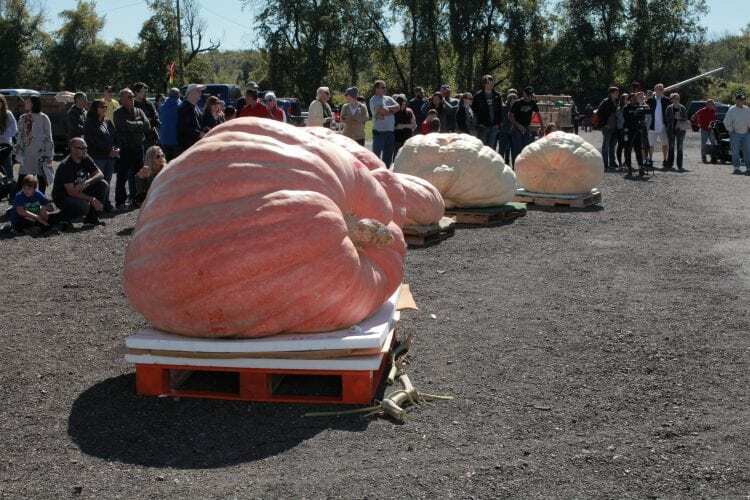 We will pay $10,000 for a world record pumpkin that is brought here for the Weigh-off!!! 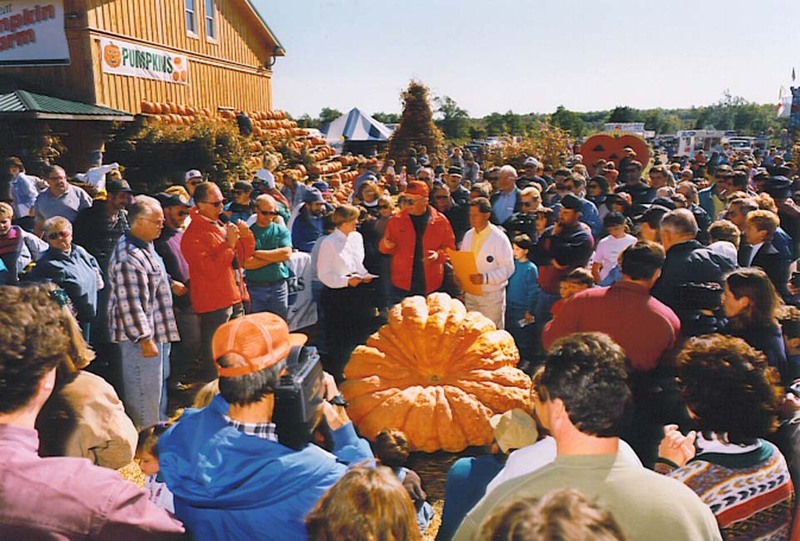 The Great Pumpkin Farm had the first 1000lb pumpkin right here at the 1996 Great Pumpkin Farm Fall Festival – 1,061 pounds and it went right into the Guinness Book of World records. 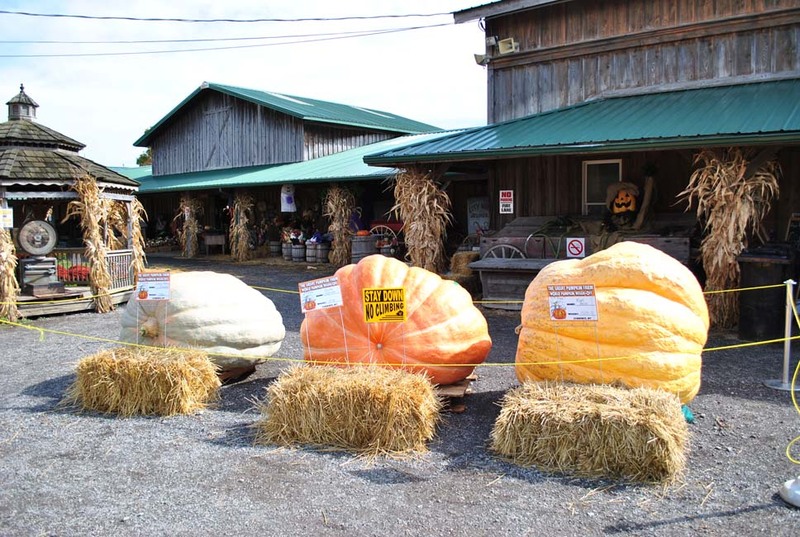 Two decades later we have had lots more 1,000 pound pumpkins here and at other locations around the world, some over 1,600 pounds. Who knows, this might be the year that we have another world record. That’s just one great reason for you to join us at the Great Pumpkin Farm Fall Festival. Enjoy family fun here every day seven days a week thru Halloween. 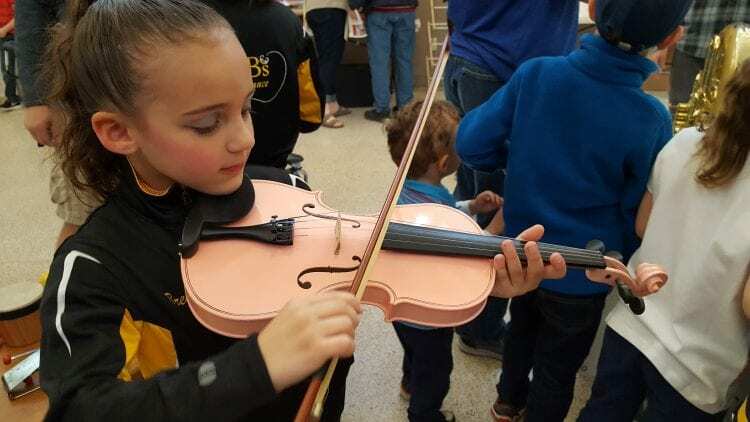 It’s all part of our region’s largest family festival. 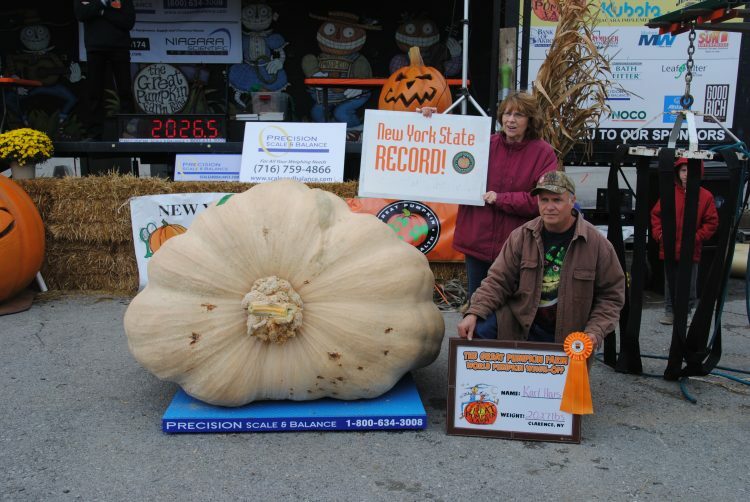 Last Years Winning Pumpkin Weighed in at 2027lbs and broke the NY State Record!